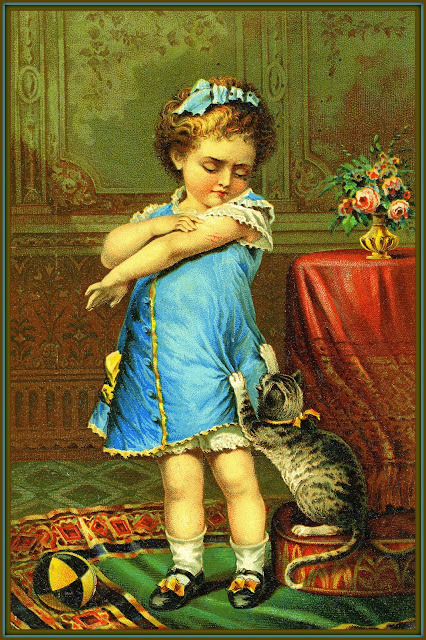 "Words of Comfort" portrays an activity that was commonplace in the household of Earl J. Arnold. 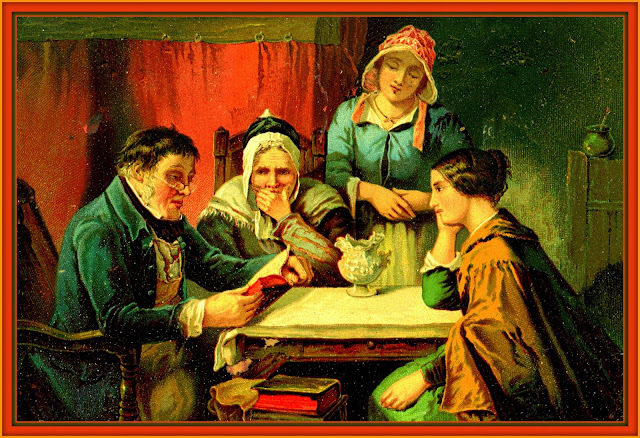 Earl and his wife Pansy would hold daily Bible readings with each other. They attended Congregational church regularly and participated in the affairs of the church. Grace was said before meals. In their time and that of their parents, this type of daily religious observance was much more common than it is now in American society. Reverse of above card. 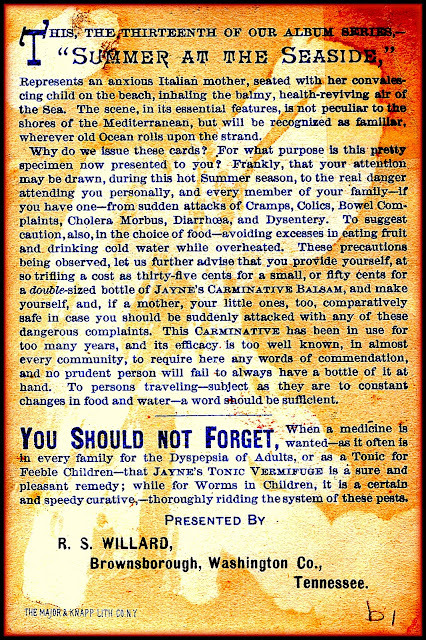 Click on the document to enlarge it. 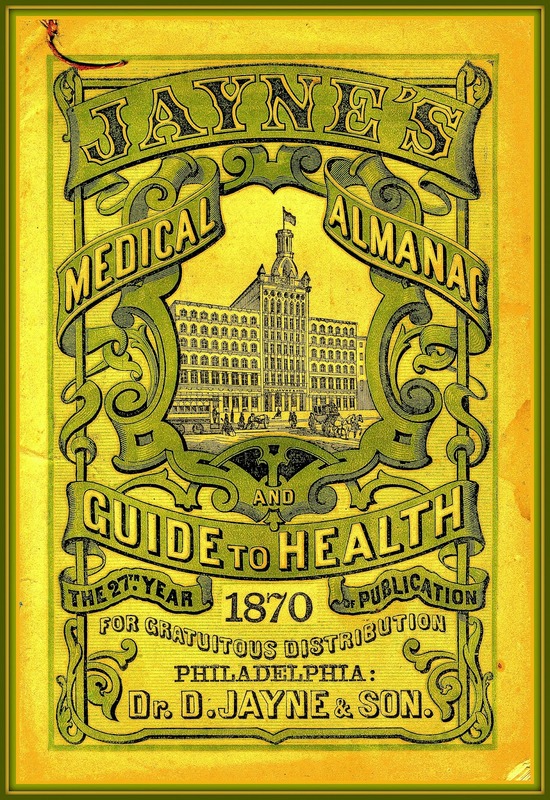 For a more detailed look at the patent medicine years this 42min. 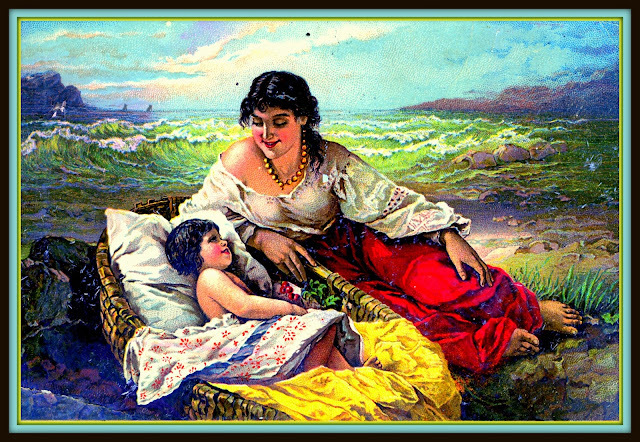 YouTube video is recommended. 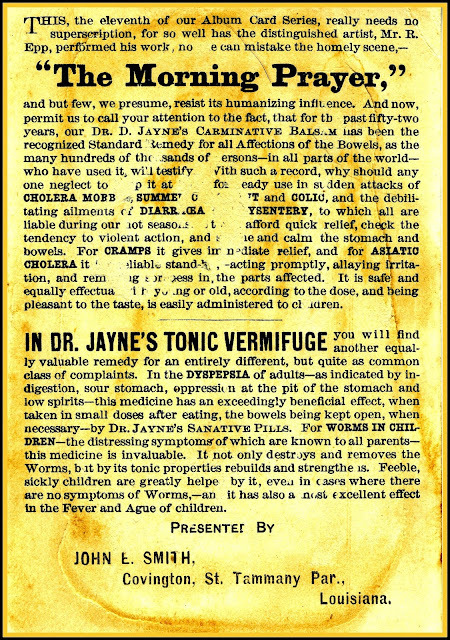 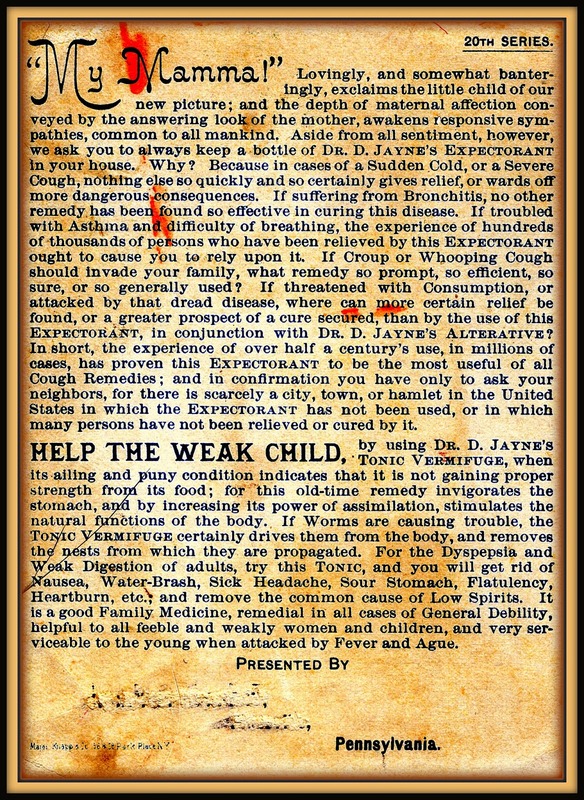 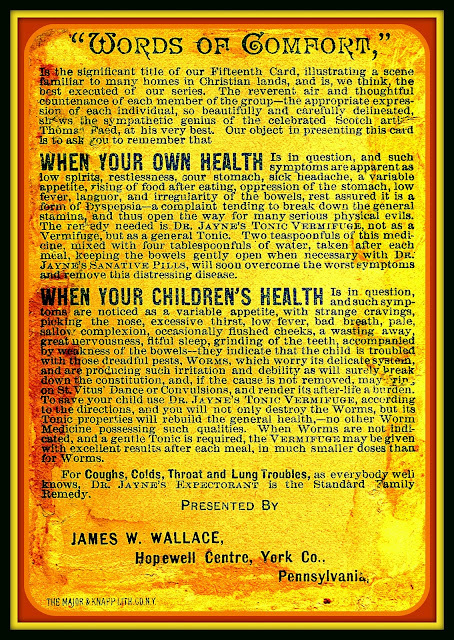 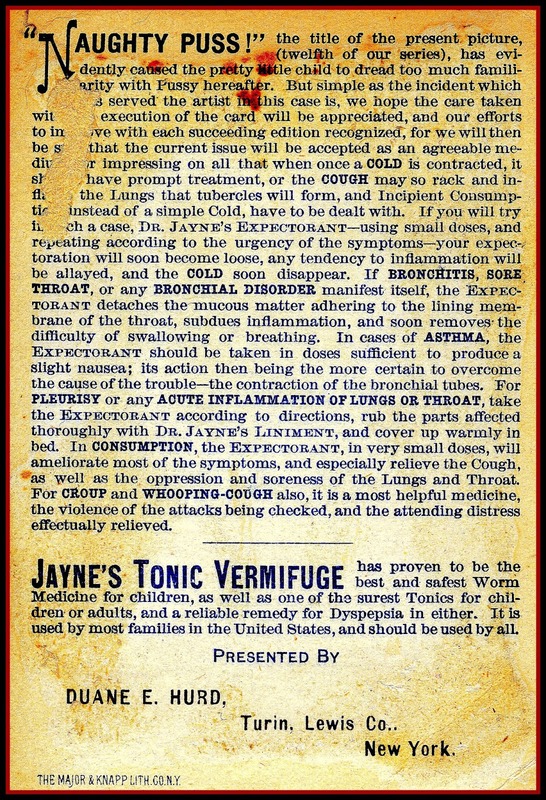 Below is a sample cover from the 1870 edition of "Jayne's Medical Almanac:"
Perhaps this is one sample you wouldn't want to read, anyway! 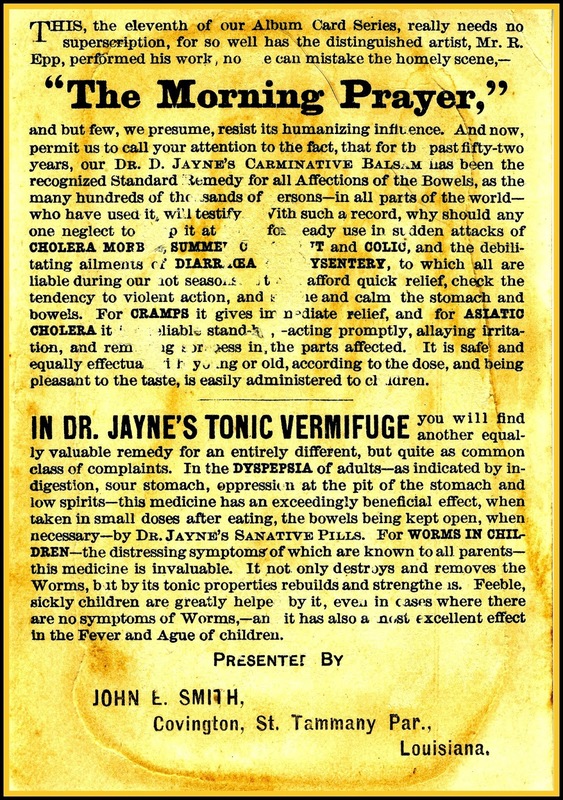 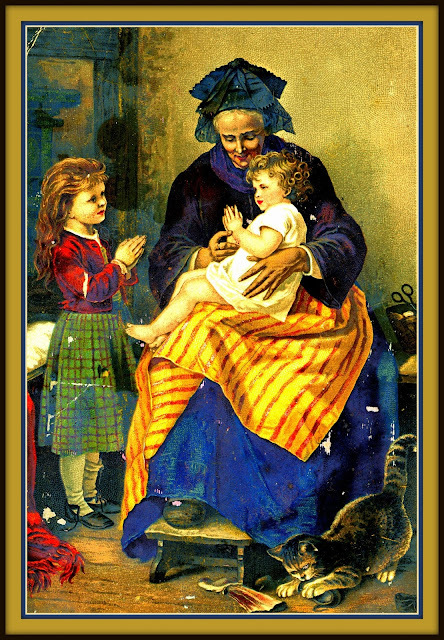 According to the reverse of this Jayne's card, the image depicts an "anxious" mother. 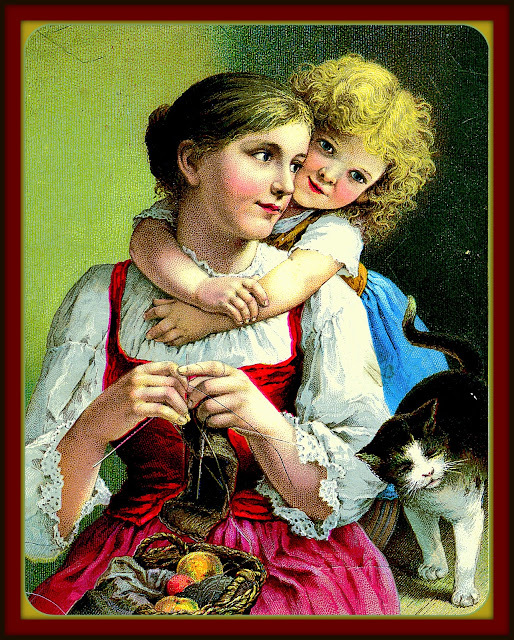 On the contrary, the expression I see is one of joy. Google Maps finds Washington County, TN, but no "Brownsborough."